We’re buzzing about Shark Week here at the University! 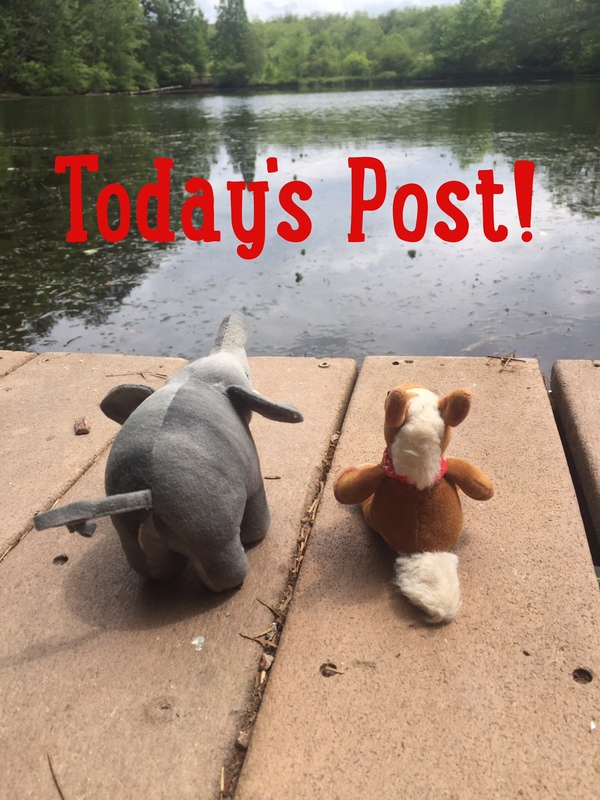 Ellie and Edmond have a shark quiz planned, along with a craft and some great shark facts! I’ll get the fun started with today’s word! 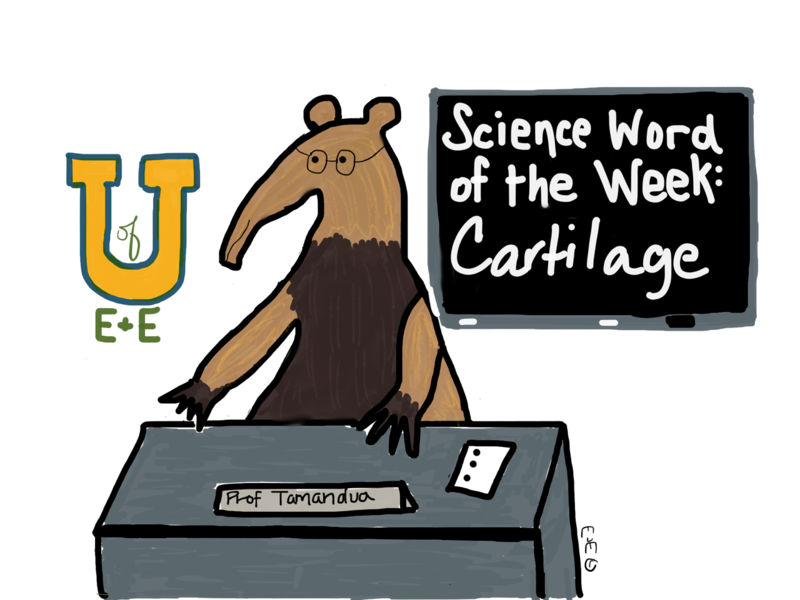 Today’s word is Cartilage: a firm, but flexible connective tissue that is white or yellowish in color. You humans have cartilage in your joints and on your nose and ears! 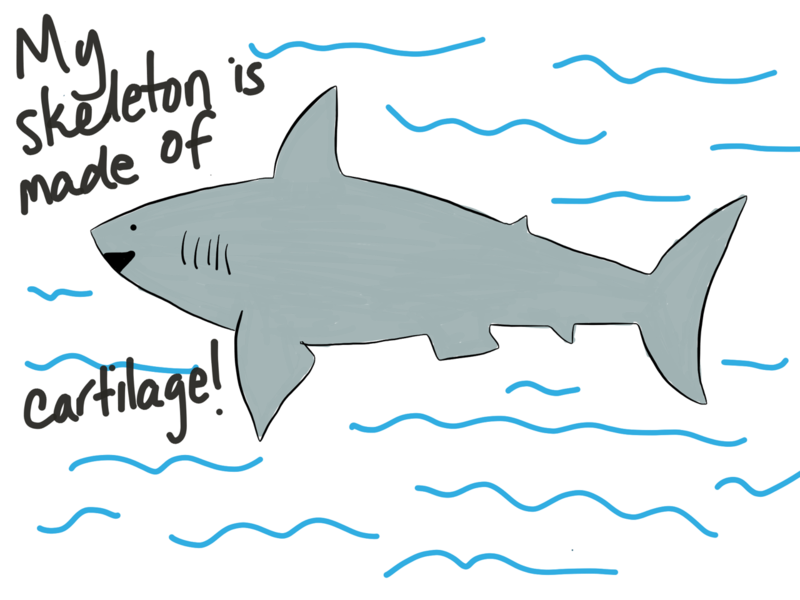 Sharks and rays have skeletons that are made of cartilage! They are vertebrates just like animals with bony skeletons!